God’s love for us is relentless. 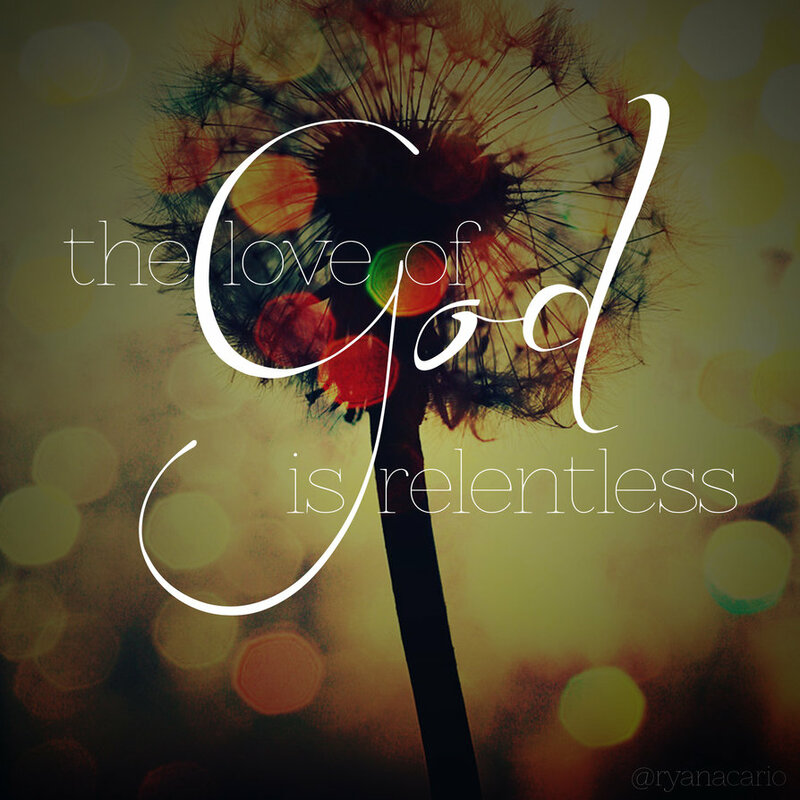 Perhaps, even “relentless” isn’t a good enough description of how God loves us. Yet, perhaps it adequately speaks to the nature of God who never quits on His creation. 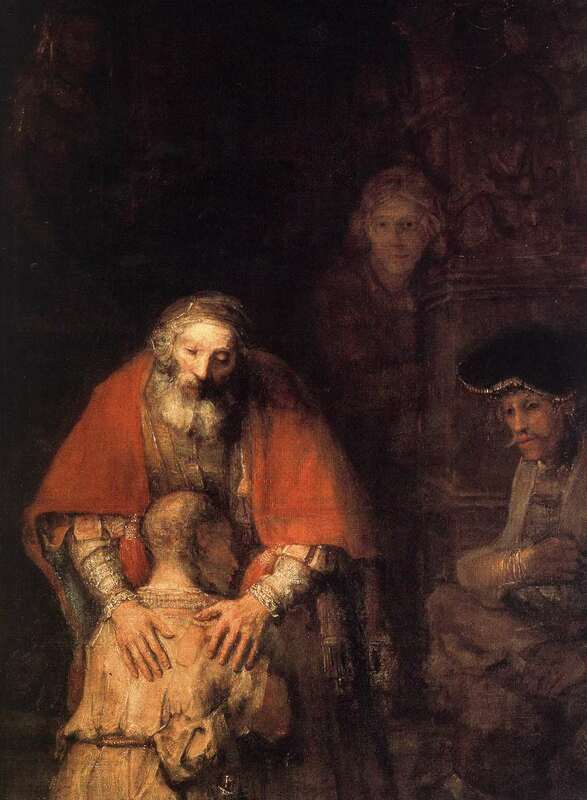 Do you remember the story of the prodigal son? In that parable of Jesus what does the Father do? Despite the son asking for his inheritance and wishing his father to be dead, the father lets him go. One of the hardest things to do as a parent is to let a child go and have them make their own choices even if those choices are harmful. Tough love has the capacity to hurt your heart while you relentlessly pursuit reconciliation and renewal of that lost loved one. The father waited for his son to come to his senses. The story is more than just about this lost or prodigal son. This story is about the relentless kind of love that is embodied in the father. He waits, and even while his son is still a long way off, the father goes and runs to him. (Luke 15:20) It was unbecoming of an adult in the culture of Jesus to run anywhere, and this father runs to his undeserving and wayward son. Isn’t that what God the Father has done for us through His Son Jesus Christ? He relentless love took Jesus to the cross for us. His relentless love brought about a way for us, the undeserving and wayward sinner, to experience right relationship with Him once again. What is our response to this relentless love? Can we recognize how undeserving we are and how amazing it is to have a God who pursues us like this? Secondly, if we accept this relentless love through Jesus Christ alone, the next step in the reciprocation of that love is our desire to become like Christ. By this I mean we ought to recognize that Jesus embodied for us in His living and dying what Holiness in human form looks like. Thus we are to place our feeble feet in the very footprints of Christ for the salvation of humanity! Our response to His love will take us to places we would never have wanted to go. (John 21:18) Perhaps it won’t take us to suffering and death like the Apostle Peter, but His love will propel us to do outrageous things for the cause of Christ! Christ’s relentless love will prompt us to take up our crosses too and follow him! (Matthew 16:24) If we truly accept His salvation and grace in our lives, we will not be able to just keep it hidden inside of us, we will want to share that ceaseless love to those who are still lost in the darkness of lovelessness. For the love of God…be bold in your relentless pursuit of others! For the love of God…be genuine in your passion to serve Him humbly! For the love of God…wrap your arms around the unlovable and show them love like they have never seen before! For the love of God…be Holy as He (Jesus Christ) is Holy! -May all the Glory be to God and that of His Relentless love of You and Me! Previous Post Previous post:Hey Guess what? You matter!